Fantha Tracks will be at Star Wars Fan Fun Day and joining the show is an actor from The Phantom Menace. 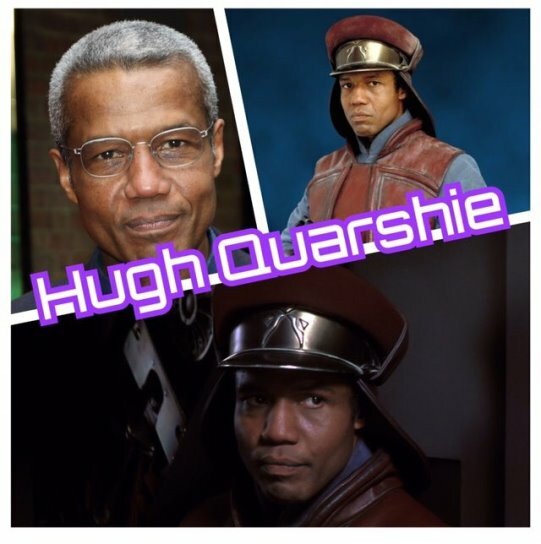 We are beyond thrilled to announce that HUGH QUARSHIE will be attending this year’s SWFFD! He is perhaps best known for his long-running role as Ric Griffin in the BBC medical drama Holby City (2001–present). Hugh has played the role of Ric for 17 years and is the longest serving cast member in Holby City. 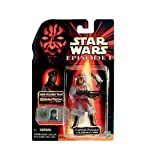 However, he is best known to Star Wars fans as Captain Panaka in Star Wars: The Phantom Menace. 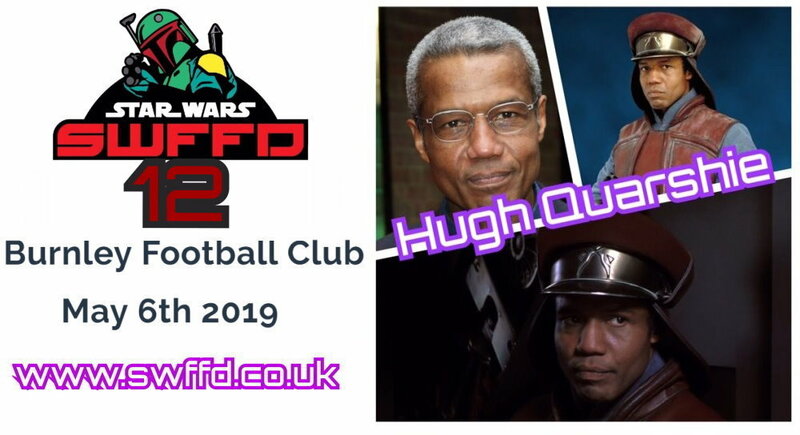 Hugh joins previously announced guests Paul Springer, Kenny Lee, Tim Rose, Mark Lewis Jones, Julie Dolan, Russell Balogh, Mary Oyaya, Michael Culver, Sian Phillips and Dilu Miah. Fantha Tracks will be at the show, and we’ll be sure to bring you all the guest news as it develops.